Coffee in an important part of the day for a lot of us. And although some are content with making a quick pot at home, so many more love grabbing a cup from a coffee shop. Whether it’s through the drive thru or going inside where they can smell the fresh ground beans and bakery items and to feel the camaraderie of their java partners in crime, they love it all. 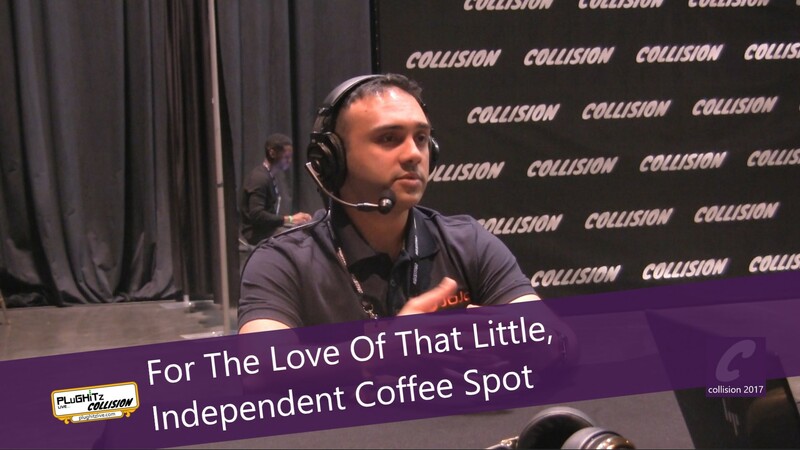 Sometimes the bigger chains don’t offer the best brew or experience, but it’s not always easy to find a really good independent coffee shop and even harder to get the perks that come with the big chains. Well, JoJo is aiming to make it a lot easier. JoJo is an app that allows you to search for great independent coffee shops in your area. They also take suggestions to be added to the app if your favorite spot hasn’t yet made the list. It also allows you to order ahead and pay through the app. Not only that… you can earn perks. Earn 2 Beans for every dollar you spend on JoJo, collect 120 Beans and get a $5 JoJo Reward. You’ll get a great cup of Jo from a barista that is passionate about their craft, great perks, and patron some of the best mom and pop establishments around.